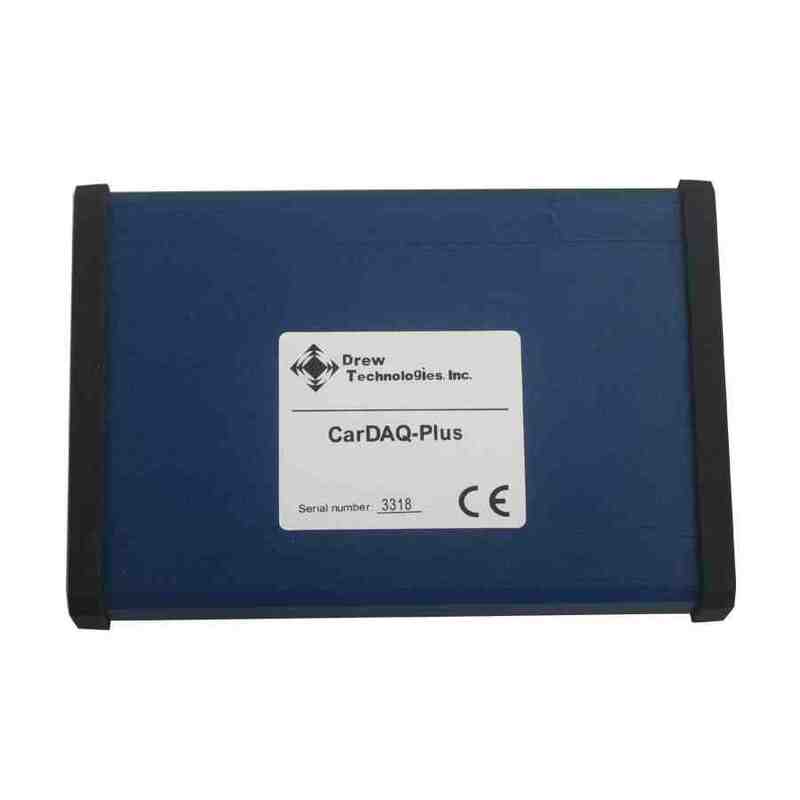 CarDAQ Plus J2534 Device is available for Honda, Toyota, BMW, Jaguar, Landrover, VW, Audi, Seat, Skoda, Bentley, Lamborghini, volvo and so on. 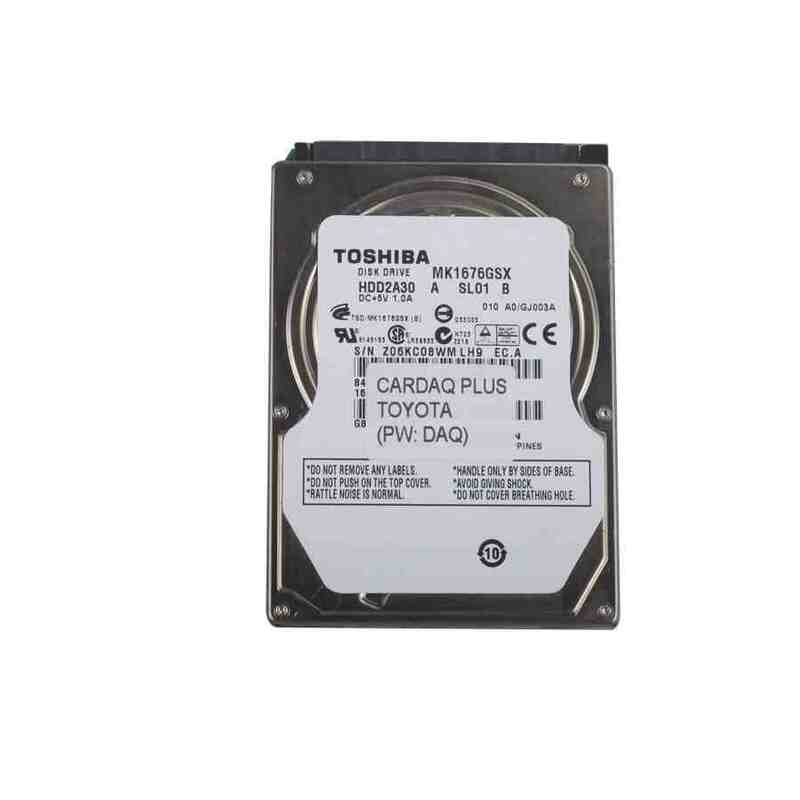 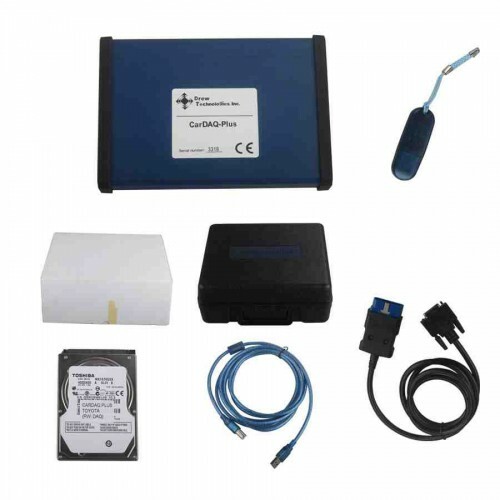 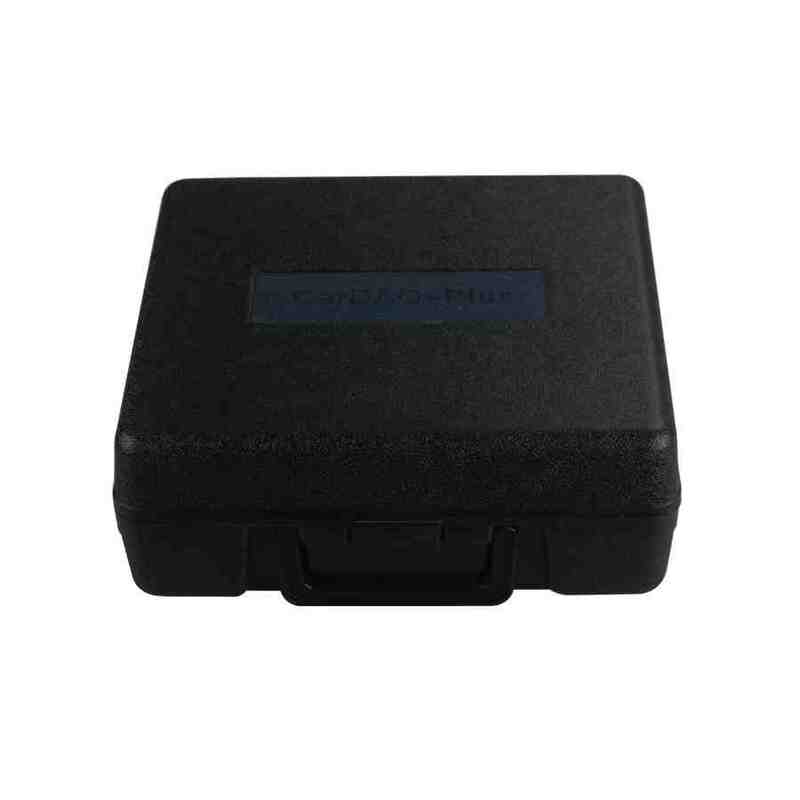 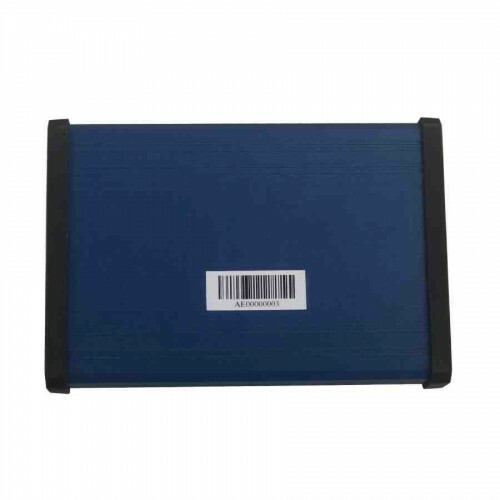 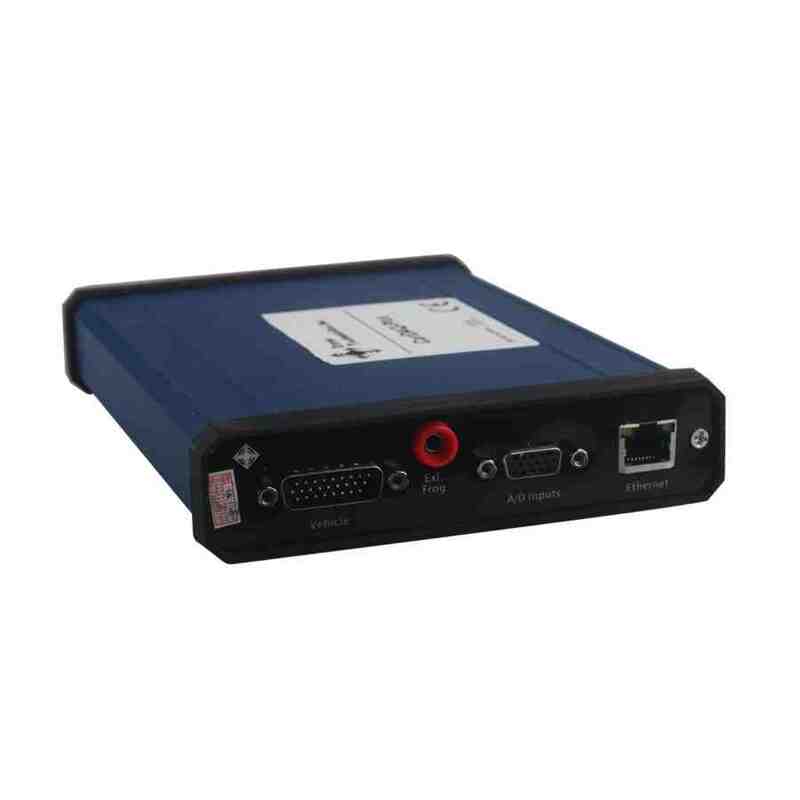 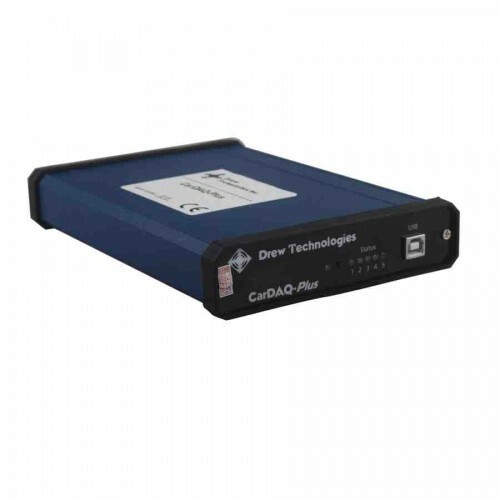 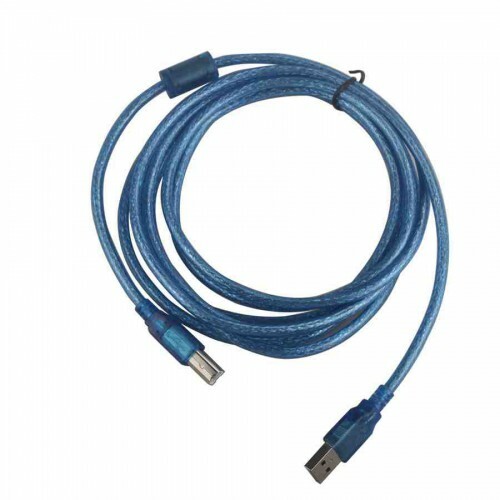 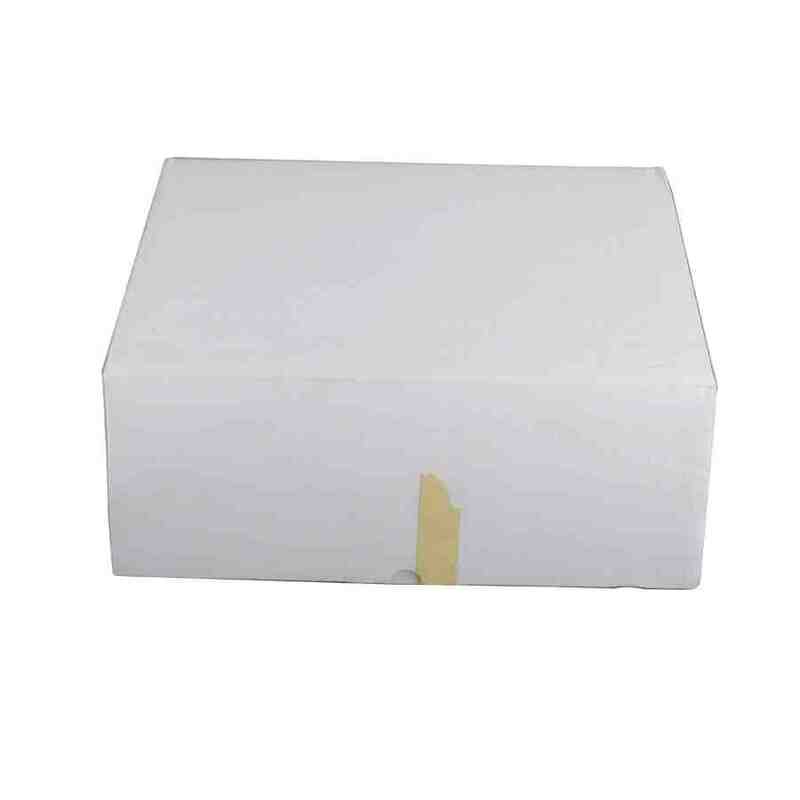 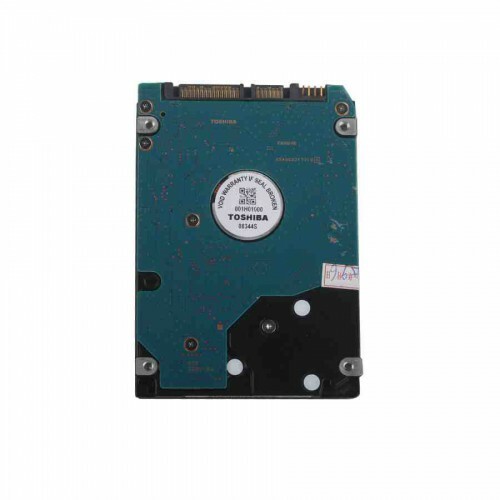 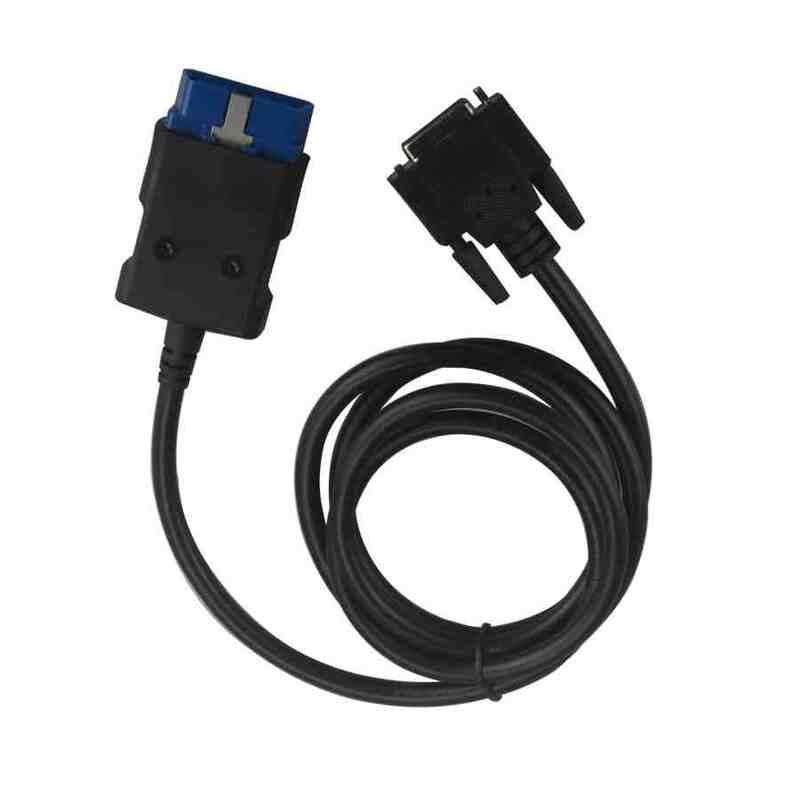 CarDAQ Plus J2534 Device is used for Diagnostic / Reprogramming on cars. 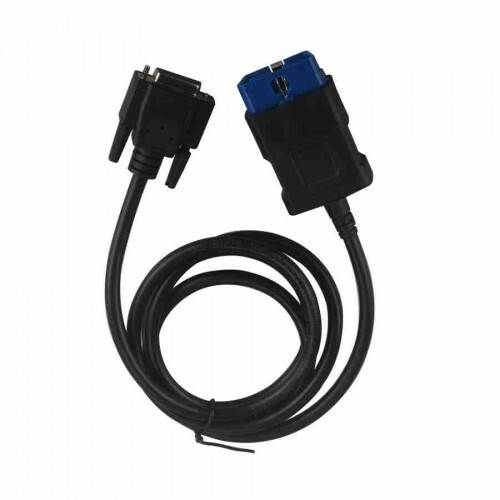 And it can work with Honda, Toyota, BMW, Jaguar, Landrover, VW, Audi, Seat so on.